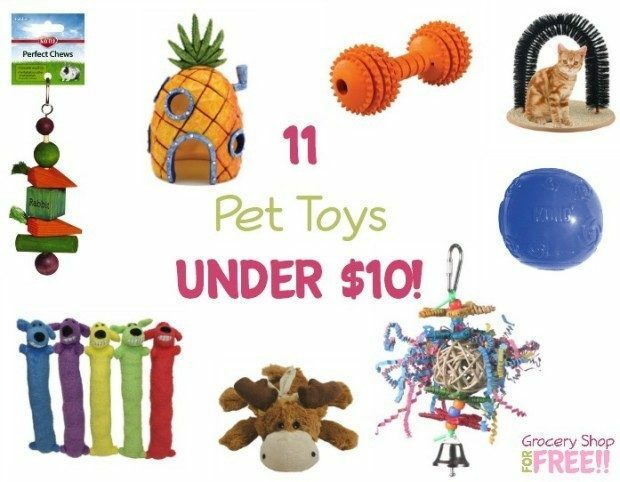 11 Pet Toys Under $10! 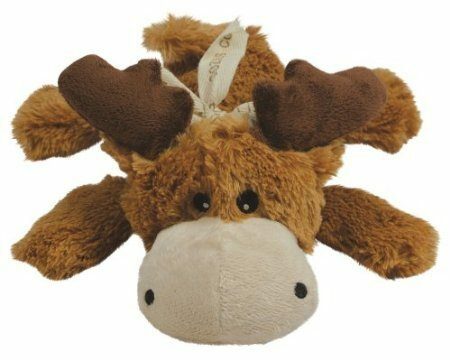 You are here: Home / Great Deals / Amazon Deals / 11 Pet Toys Under $10! 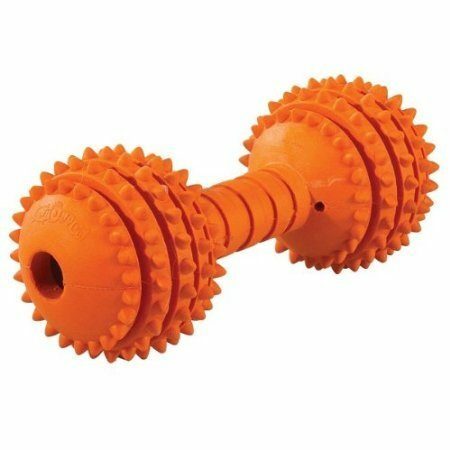 My dogs are small to medium and full of energy! 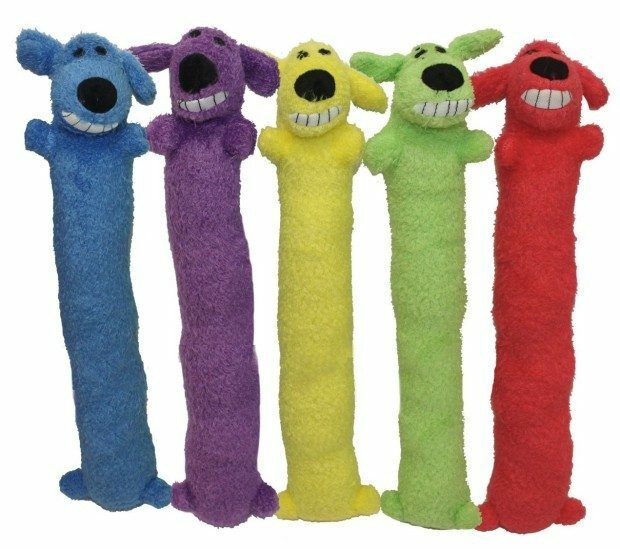 They love to chase and chew and sleep with their toys! 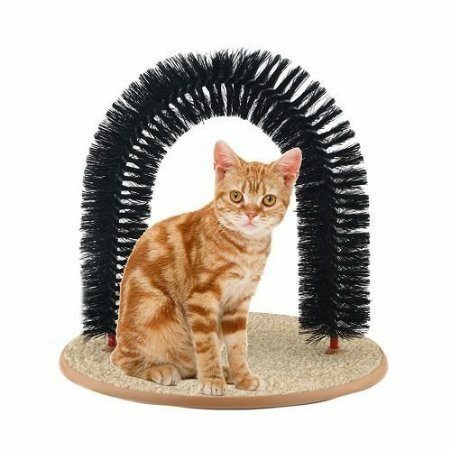 My cats are totally different kind of playful! 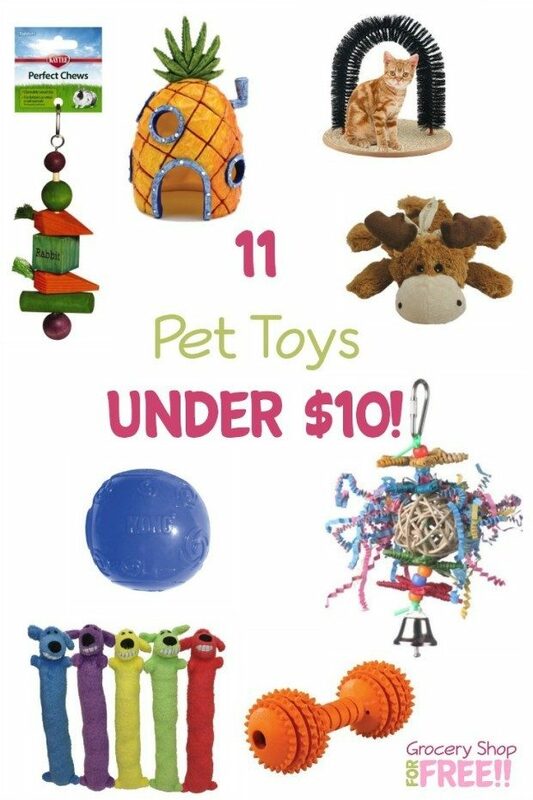 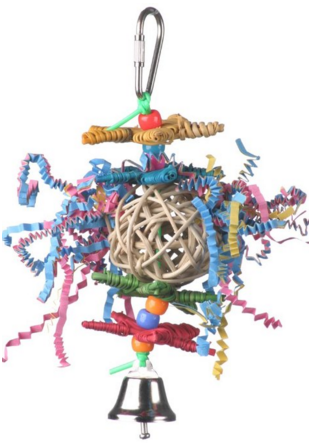 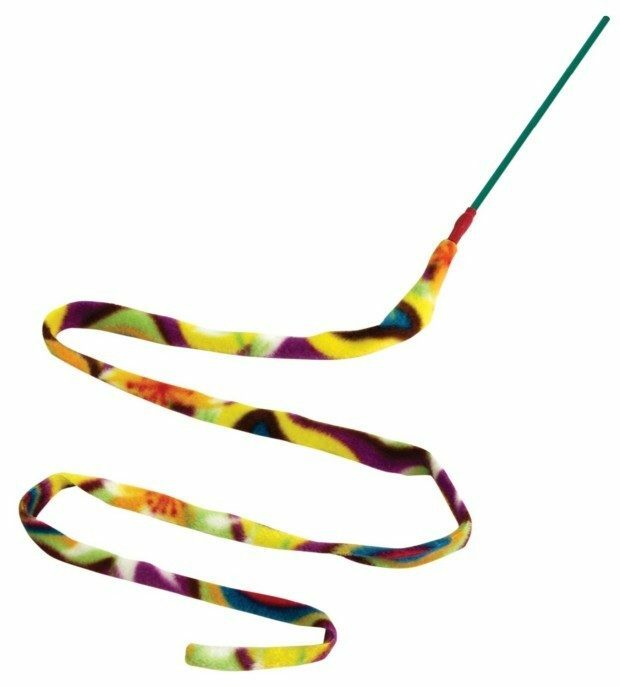 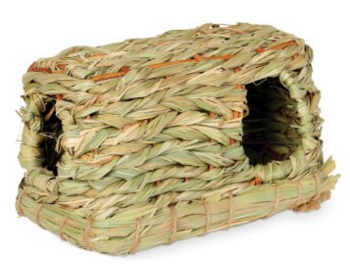 Here is a list of 11 Pet Toys Under $10 to keep them moving and happy! 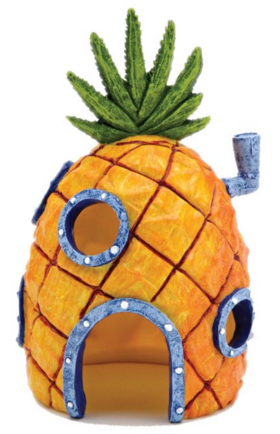 Whether your animals run, fly, swim, pounce or burrow, Amazon has a toy for them. 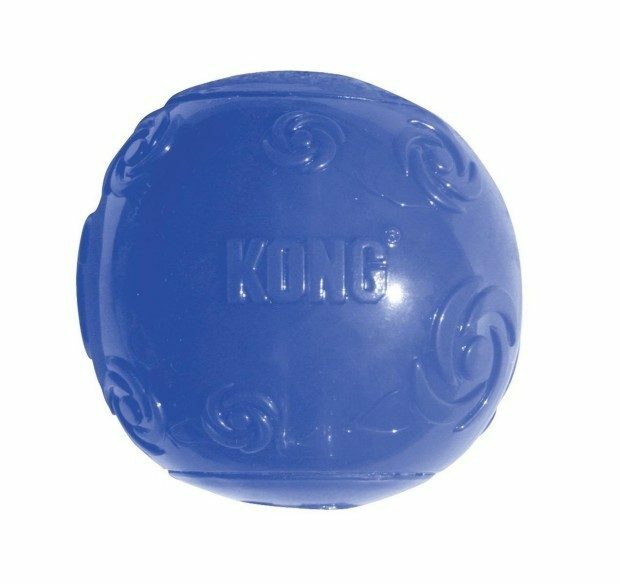 Go outside, get some fresh air and fetch!